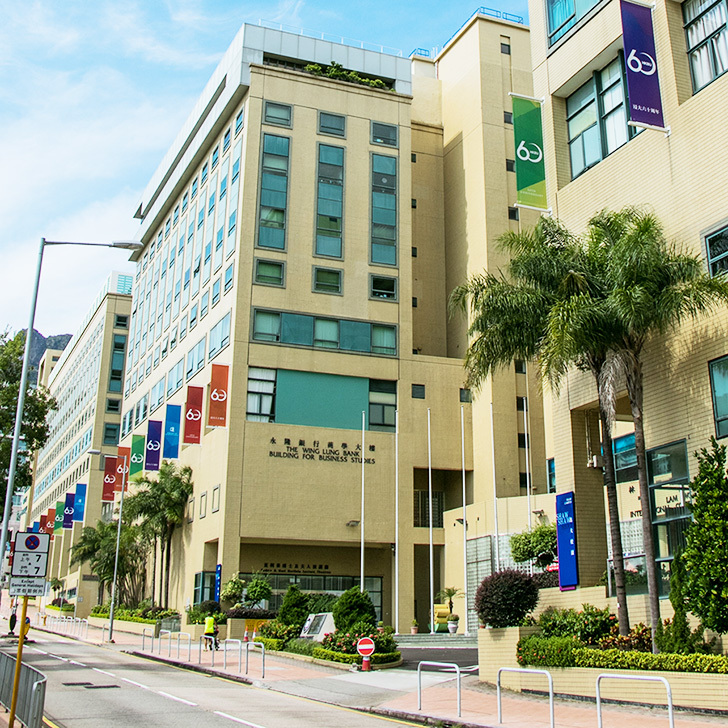 For more than half a century, Hong Kong Baptist University (HKBU) has been at the vanguard of business education in Asia, molding generations of business leaders. Steeped in a tradition of academic excellence, yet always looking forward to new intellectual horizons, HKBU prides itself in striving to always remain a true pioneer in business education. Located at the crossroads between the emerging countries of Asia and the West, HKBU is ideally situated to confront the changes impacting our world, be it the economic resurgence of China, the deepening impact of globalization or the need for new ethical standards in the age of sustainability. "Nurturing Ethical Leaders with Global Vision"
Business ethics, corporate governance, and corporate social responsibility are essential building blocks of corporate sustainability. That is the future of business. For our students not only to excel in their careers but also to shape the world, thinking innovatively is not enough; acting responsibly is the greater challenge. At the School of Business, we are committed to creating a better business environment through responsible business engagement. As proof of our commitment, HKBU was the first university in Hong Kong to join the UN-supported Principles for Responsible Management Education (PRME)and we also co-founded the World Business Ethics Forum (WBEF) with University of Macau. Marrying academic challenges with practical experience in a vibrant intellectual setting: HKBU School of Business is the ideal platform for future leaders to explore, discover, research, and create. Since 1956, HKBU has provided innovative business education to students from across the globe. At HKBU’s School of Business, we seek to inspire good business practice, create values for stakeholders, and enhance social and economic growth and development through our research on corporate sustainability issues encompassing areas of business ethics, corporate social responsibility and corporate governance. We aspire to be a leader in whole-person business education and a centre of excellence in business research in selected strategic areas in order to inspire business practice, create value for stakeholders, and enhance social and economic growth and development. Through internationally recognised business education programmes and research achievements, our School seeks to nurture ethical business leaders with global vision, who make a difference to the organisations, industries and communities that they serve, in Hong Kong, Mainland China and the global community. foster collegiality within the School by adopting a participative governance structure that facilitates wide and frequent interactions among those who learn, teach and work at the School.